The economic crisis of 2008 and its aftershocks cracked the mystique which the world capitalist system had built in the two decades after the collapse of Russian and European Stalinism. For the first time in 30 years the left is on the offensive in the Labour Party. Socialism is again on the agenda — a society based on human solidarity, social ownership of industry and banks, and on political, economic, and social democracy. This book confronts head-on the strongest arguments against socialism now in circulation, inside the Labour Party and beyond. 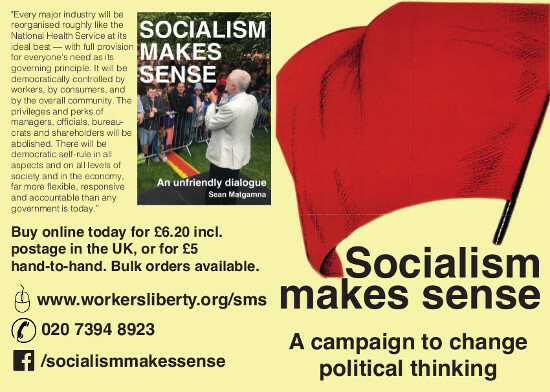 It is a substantially reworked (also, much shorter and cheaper) edition of "Can Socialism Make Sense?" (2016). Order your copies now for £6.20 including UK postage, or £5 hand-delivered. 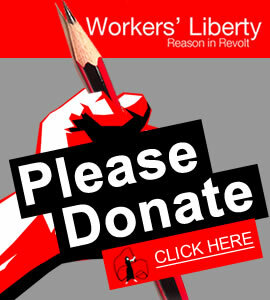 To order bulk copies contact office@workersliberty.org to arrange postage. 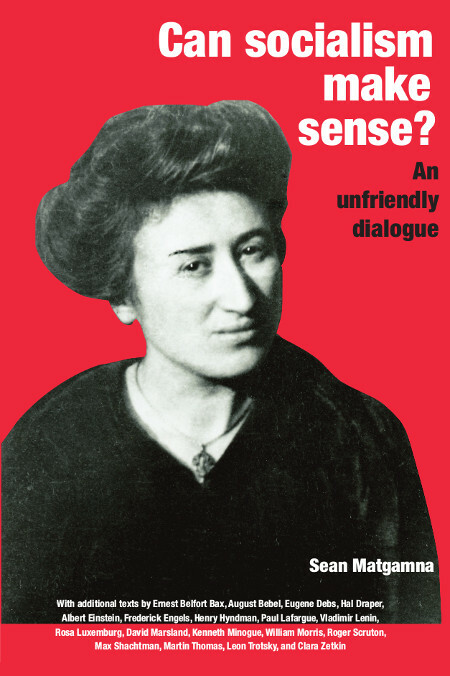 The first edition, entitled "Can Socialism Make Sense?" (400 pages, £12 plus postage) is still available. Review of this edition: "A book that will make socialists", by Jim Denham. Review by Paul Hampton of the first edition, entitled "Can Socialism Make Sense? "; and review by Jill Mountford of that first edition. Yanis Varoufakis: "Talking to my daughter about the economy: a brief history of capitalism"